In case you haven’t heard, Wednesday night saw the announcement of some rather big news: Pop princess Britney Spears is coming to Singapore. The concert is slated to take place on 30 June, and marks the singer’s first gig here in almost two decades — she last performed in 1998 at a closed-door event. Details are still under wraps, but we’re expecting tickets to sell like hot cakes — perhaps even more so than Coldplay’s recent show here. Another development that got us really excited, was the unveiling of the all-Asian cast for Crazy Rich Asians, the movie adaptation of Kevin Kwan’s best-selling book. The film is centred on the fictional lives of Singapore’s wealthy elite, and features Fresh off the Boat star Constance Wu and travel host Henry Golding in its lead roles. What we’re particularly psyched about, though, is that its cast also includes local actors Fiona Xie, Pierre Png and Tan Kheng Hua. This is a movie we definitely don’t want to miss. While we all wait in anticipation for Crazy Rich Asians‘ release, as well as keep our eyes peeled for more information about Spears’ concert, here are some ideas on what to do over the long Labour Day weekend. 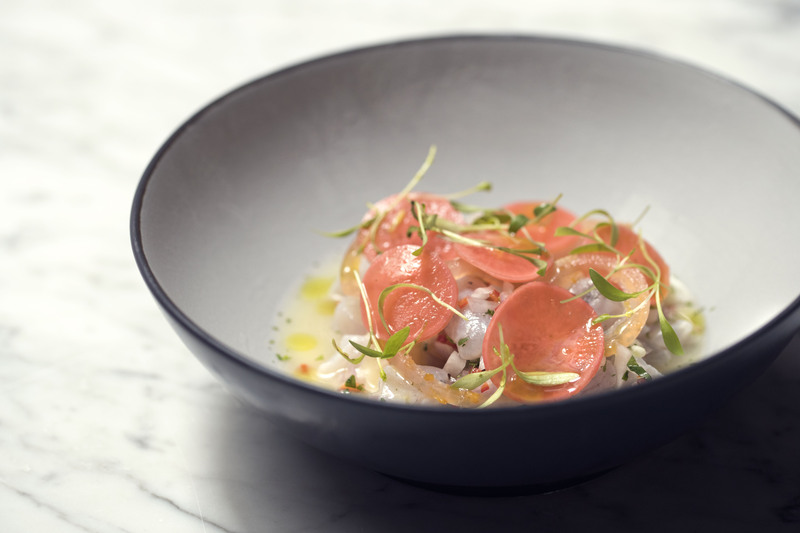 We suggest stopping by some of Singapore’s finest sake bars, experimenting with double denim ensembles, and making your brunch reservations for Mother’s Day. 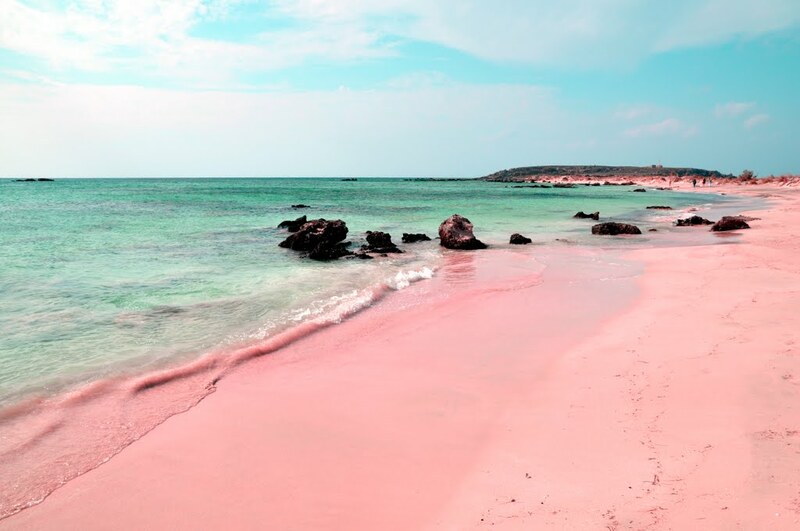 And if you’re contemplating a short getaway, we’ve put together a list to 5 pink sand beaches to visit. 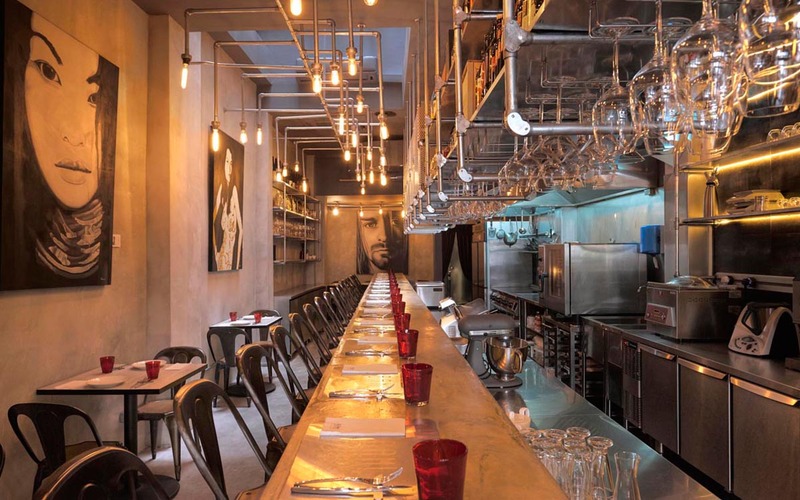 Enjoy an Argentine brunch at Bochinche. Pamper mum with a lavish brunch this Mother’s Day (May 14) at these 5 restaurants, which serve up Italian, Argentine and French cuisine. One is accompanied by live music performances, while another includes complimentary access to a swimming pool. Talk about VVIP treatment. The interior of Bam! Tapas Bar. If you’re craving something different from your usual whisky or gin watering holes, take tonight’s post-work drinks session to these 5 sake bars instead. That infamous 2001 photo of Britney Spears and Justin Timberlake decked out in unflattering head-to-toe denim ensembles, is probably one that everyone is all too familiar with. But it is possible to carry off the double denim look without looking ridiculous. Here are 6 ways to do so. Go for an island holiday at these beautiful pink sand beaches around the world. From Harbour Island in the Bahamas to Greece’s Elafonisi Beach, these pastel-hued spots are perfect for a luxuriant, Instagram-worthy vacation. 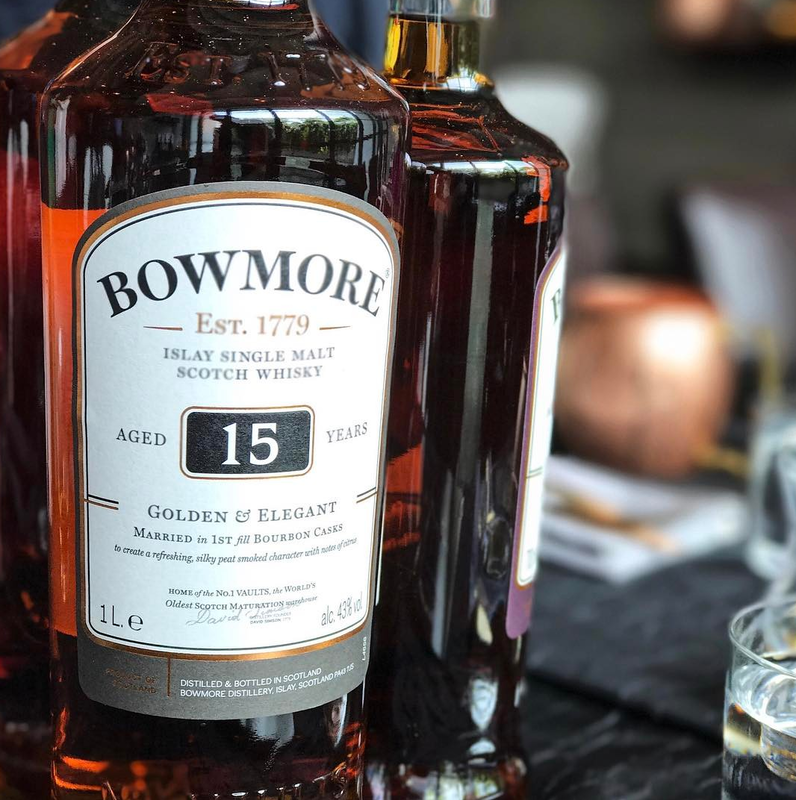 Experience Bowmore‘s range of travel retail exclusives, from the oldest scotch label on Islay. Available in 10, 15 and 18 years in various cask finishings. Did you know a sherry cask costs 1,500 pounds (S$2,694)?